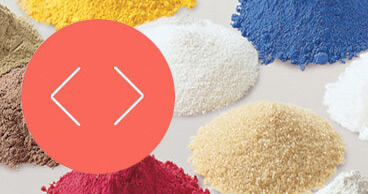 Alternative powder flow measurements do not provide such a comprehensive range of testing possibilities. 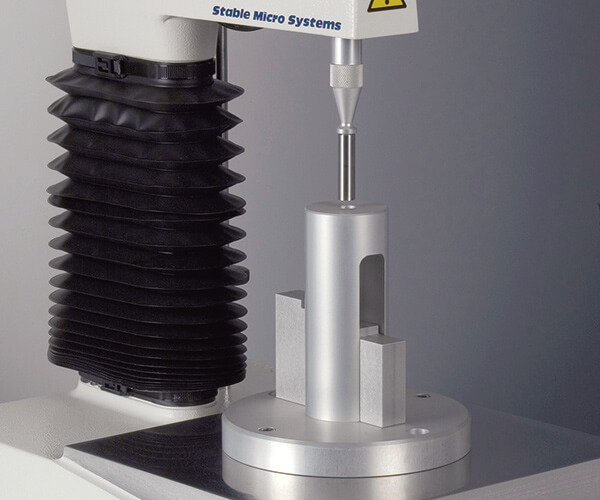 Used in conjunction with the TA.XTplus Texture Analyser, users can experience an extensive range of well established testing possibilities such as uniaxial compression with the Powder Compaction Rig, diametral tablet compression using cylinder probes and granule compressibility using a Granule Compaction Rig. 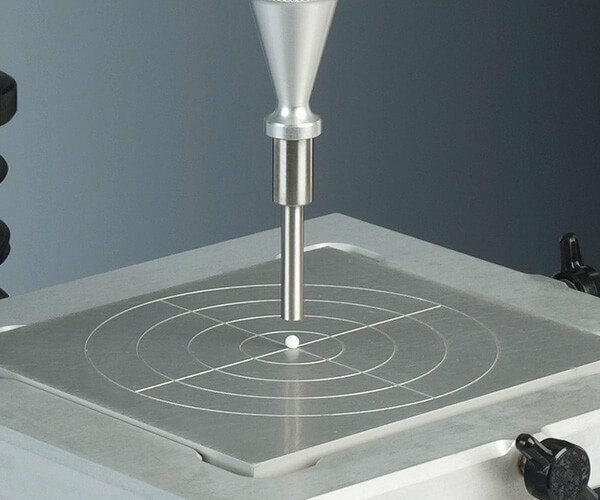 Single particle mechanical strength and progressive swelling/disintegration of granules and pellets also expand the myriad of tests available for samples from powder to finished product. 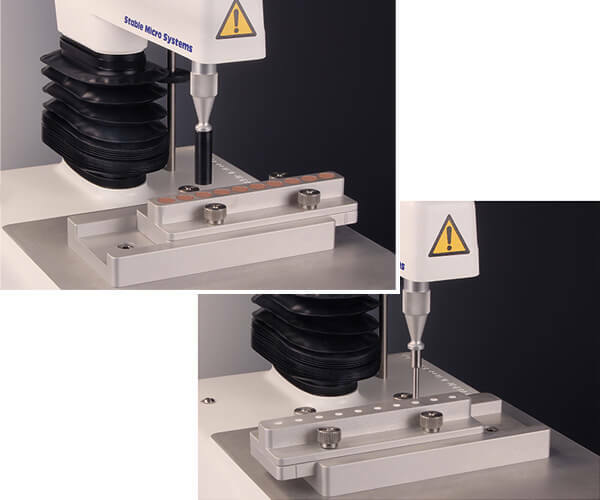 Suited to high force applications where the punch/ die clearance is critical for the assessment of powder compaction properties. 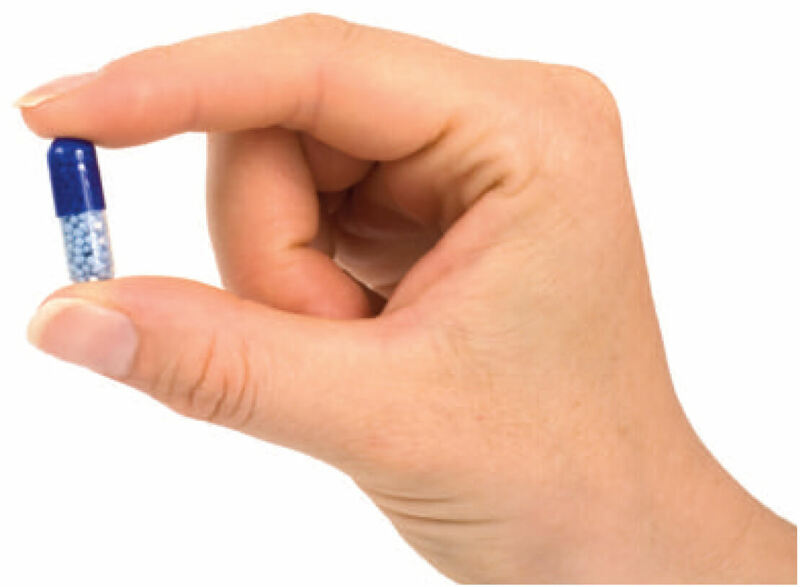 Suited to powder compaction applications where the punch/die clearance is less critical. 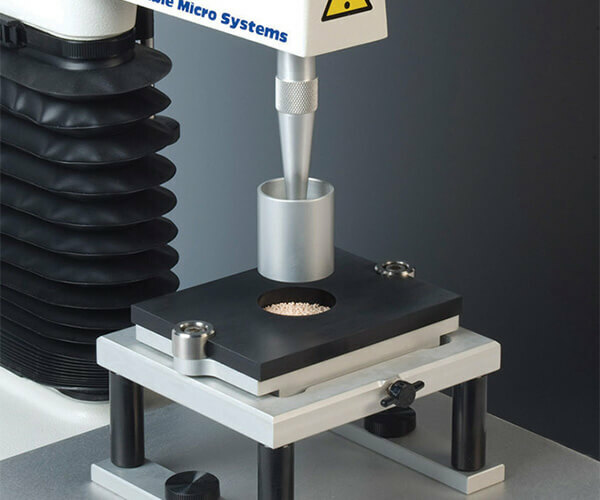 This test allows the granule hardness/compressibility to be assessed. 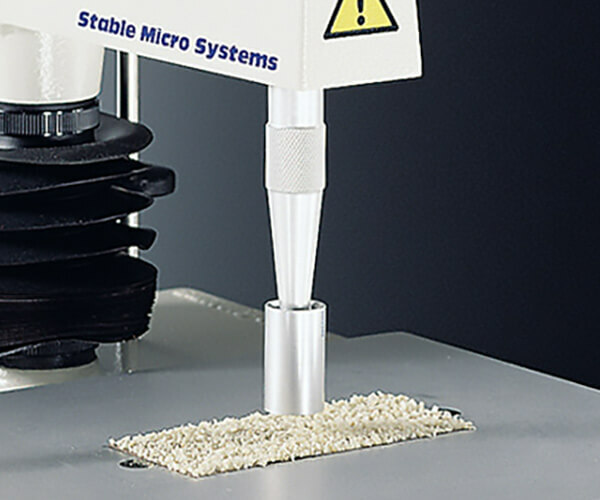 Can provide a means of measuring the progressive swelling of granules/pellets. 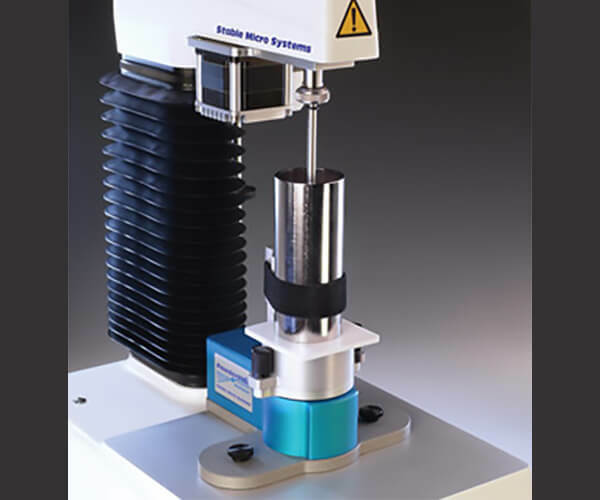 Allow measurement of single particle mechanical strength. This test allows assessment of caking behaviour after consolidation. 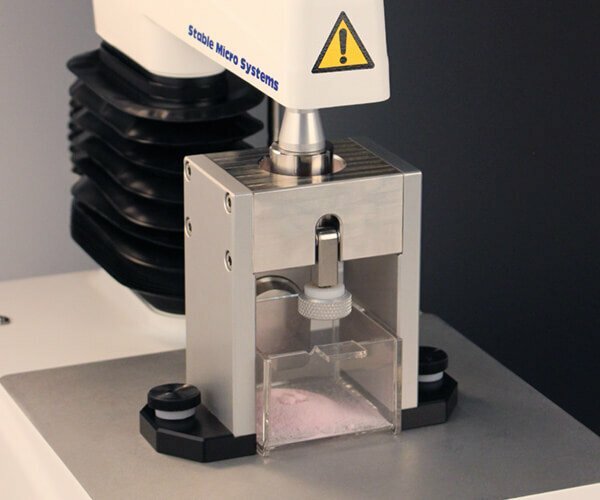 For assessing unconfined yield stress of powder samples. 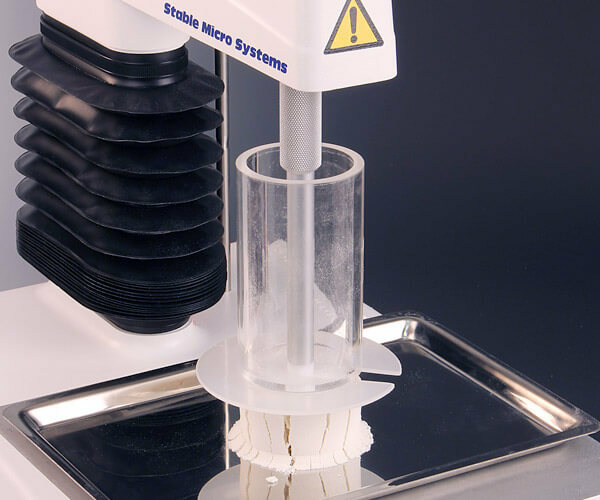 Two variants for low compaction force testing of multiple powder samples. 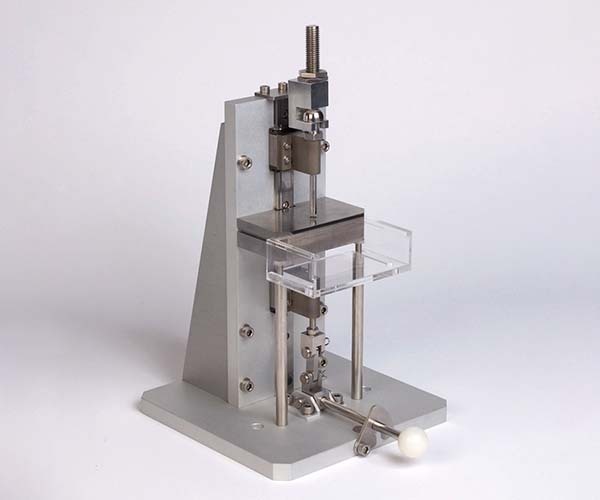 For the determination of powder shear strength with minimal operator intervention.